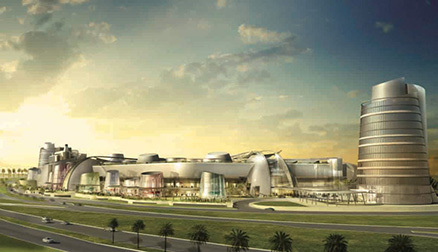 TPP have worked on a number of developments in Egypt, ranging from a 185,000m² commercial mall on the outskirts of Cairo to a new city close to Sharm El Sheikh comprising around 30,000 residential units, world-class hotels, a signature golf course, Crystal Lagoons, local shopping centres and other facilities. TPP undertook the initial studies of all transport aspects of the proposals including trip generation analysis, possible public transport options and pedestrian routeing reviews. We also produced highway layout designs for both the local roads and for large grade separated junctions off the existing inter-state roads.